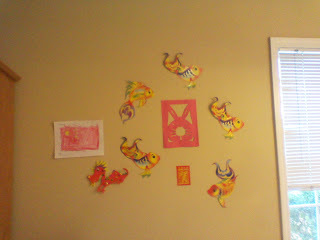 Since I had off on Thursday and Matthew was at school we celebrated Chinese New Year on Friday. Friday was Matthew's home day. 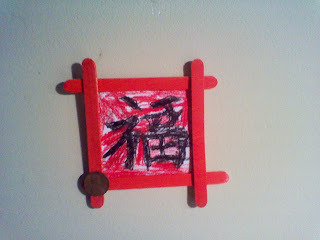 So once he finished his school work we learned about Chinese New Year. We had to go get food so we went to Costco and bought pot stickers. I found a recipe to make some homemade but it was quicker to get the ones from the store. We then went to a little Asian store here at the beach. The owners are really nice. I wanted the kids to see foods and other items they don't see at the grocery store. They were most impressed with the fish in the refrigerator. 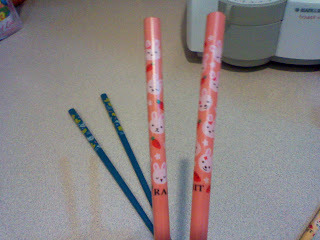 Also they liked the place settings and pretty chopsticks. Rebecca wasn't impressed with the dried shrimp! LOL It was fun seeing them ooh and aah over things in the store. 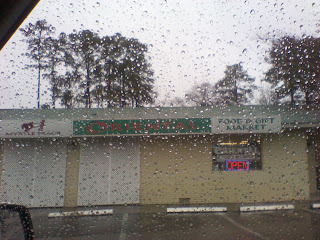 This store is in Socastee. 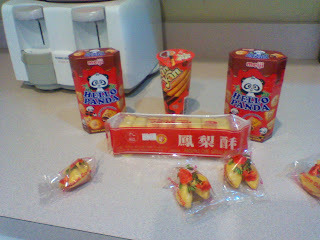 Our goodies from the store! Yes all dessert! 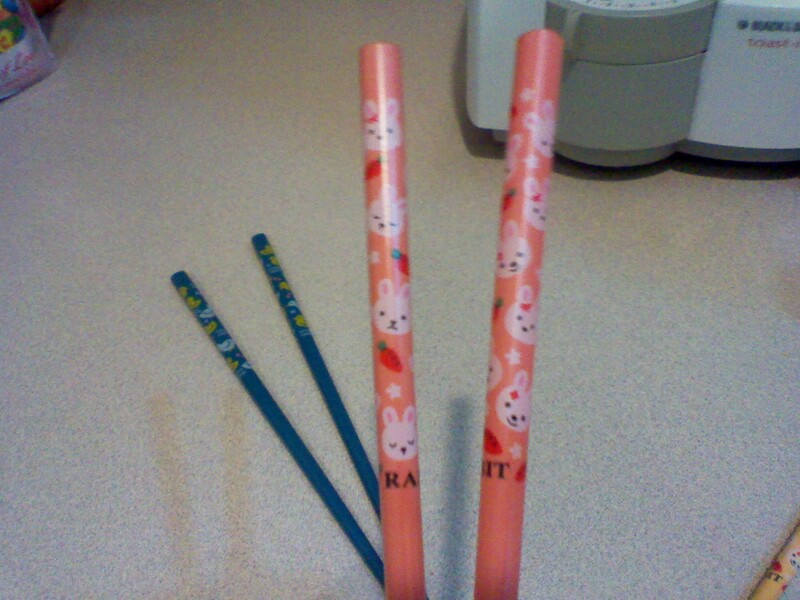 We used our fun animal chopsticks! Look! I even had rabbit ones! 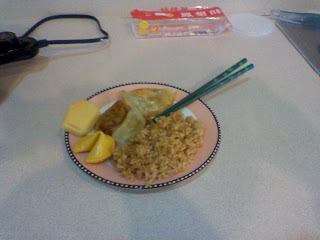 ﻿ For lunch I served fried rice (came from the Japanese fast food restaurant), pot stickers, pineapple cake ( the package said from Taiwan), and fortune cookies (I don't think they originated in China.). So our lunch wasn't very authentic but the children enjoyed it! 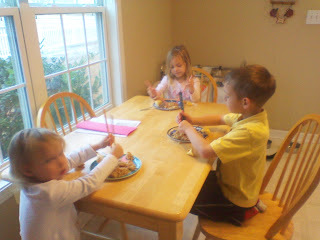 Rylie, Matthew and Rebecca trying to eat with chopsticks! 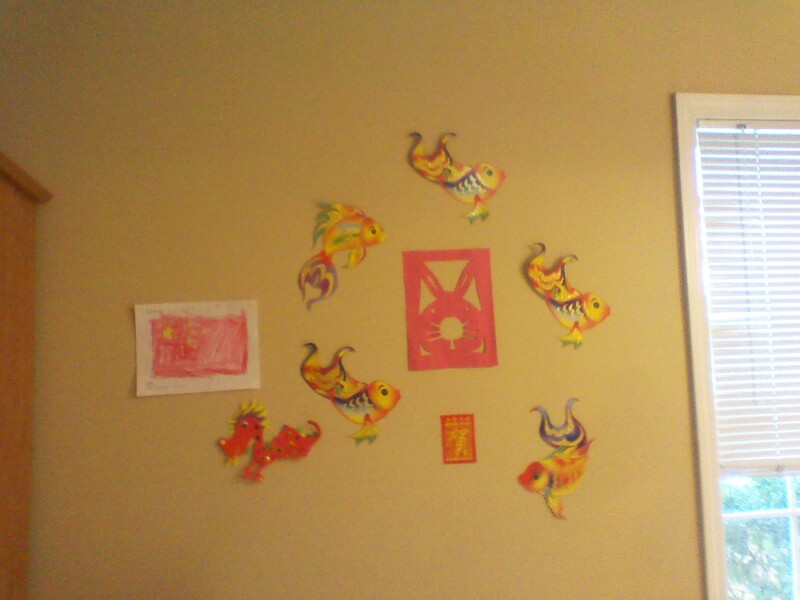 We had fun learning how to count to 10 in Chinese and learning the meaning of different symbols of Chinese New Year. We learned what animal we were and this year is the year of the rabbit. We also made crafts and watched on YouTube parades in different cities. Our limited decorations. They also colored a flag of China. The center red thing is my cut out of a rabbit. After watching videos they did their own dragon dance! I did not lead them in this activity. Matthew came up with this one! 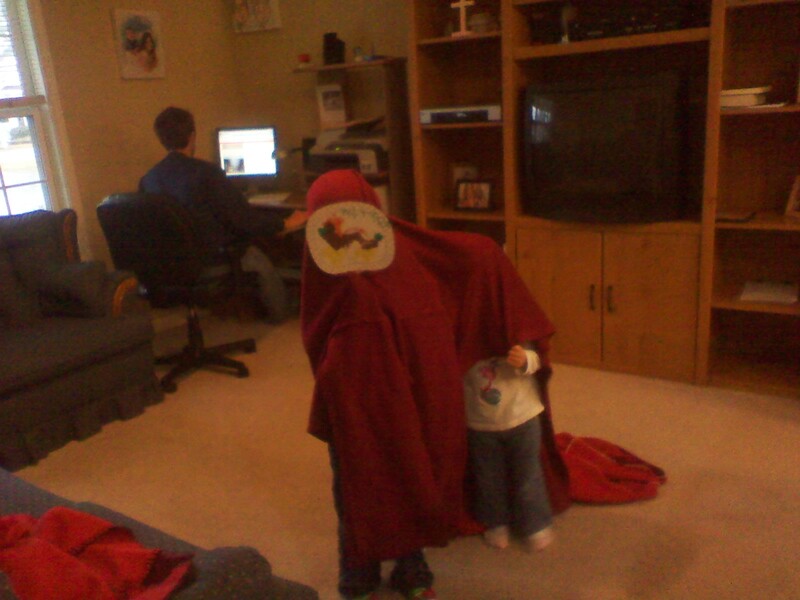 ﻿﻿ ﻿ After we watch the Disney movie Mulan. It was a fun day! The kids enjoyed learning a little about China and Chinese New Year. I would love to one year visit a city with a parade. All the colors, music and movement just look so fun! Wow! You are an excellent teacher! 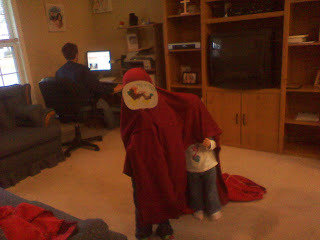 I applaud you for introducing your children to other cultures. I wish more parents would do that. Gung Hay Fat Choy! That was great! You should be a teacher; you thought of everything. Lucky kids! <3 You are an amazing woman!